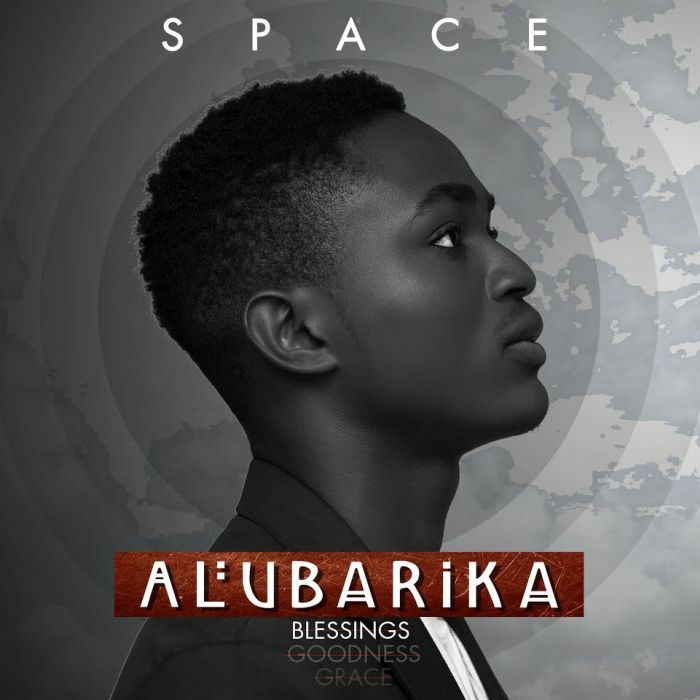 Download Music Mp3 titled 'Alubarika' By Talented Upcoming act named #Space, Click the below link to download and listen to Alubarika. Talented upcoming act – Space is here again with a new single titled – Alubarika. “Alubarika” is a Yoruba word which can also mean ‘Blessings, Goodness or Grace’ in English. This tune is a song you will love to listen to.